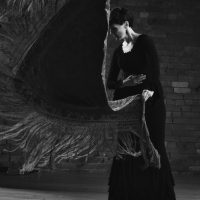 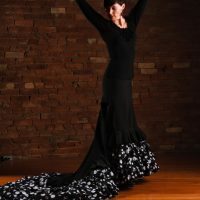 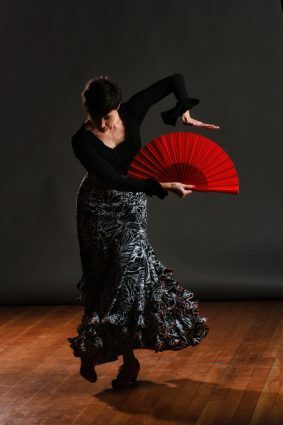 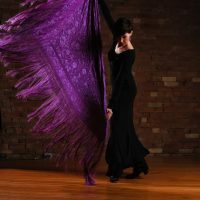 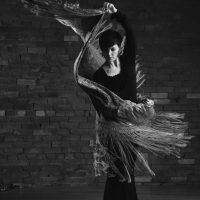 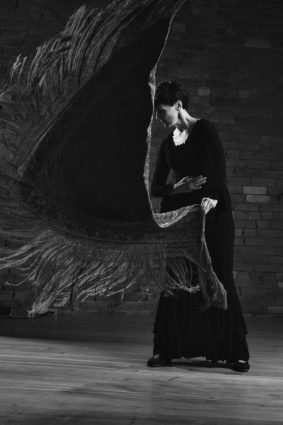 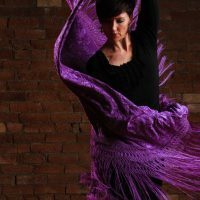 Flamenco del Lago is dedicated to bringing traditional, innovative and passionate Flamenco dance and music to Utah! 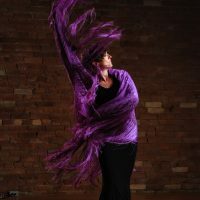 We teach classes, perform frequently and share our love of all things Flamenco with the community. 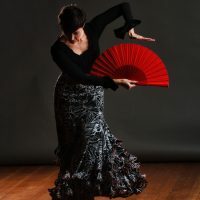 Olé! 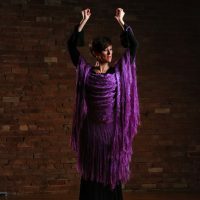 Flamenco del Lago at Living Traditions!